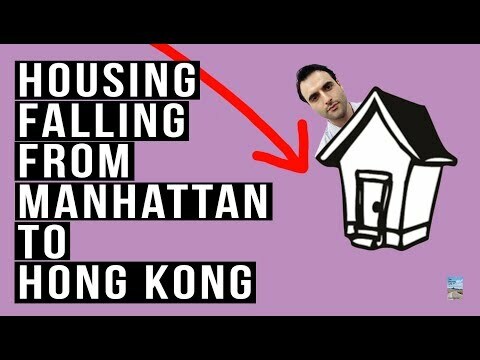 Real Estate FALLING From Manhattan To Hong Kong! 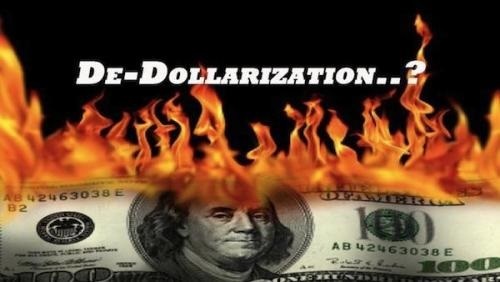 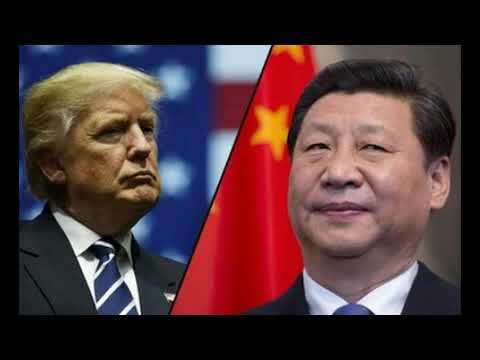 Global Slowdown Escalates. 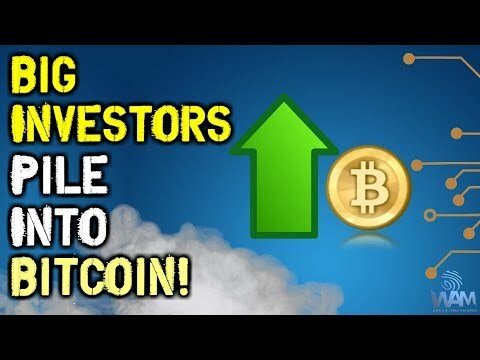 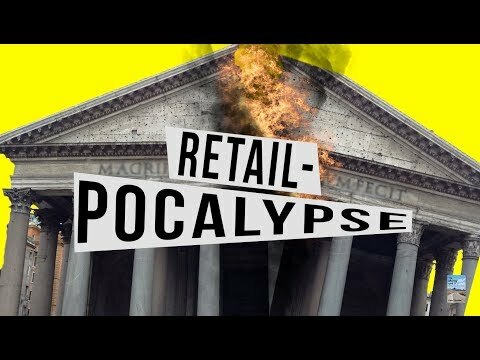 BIG Investors Get On The Bitcoin Bandwagon As Crypto Ad Ban Escalates!